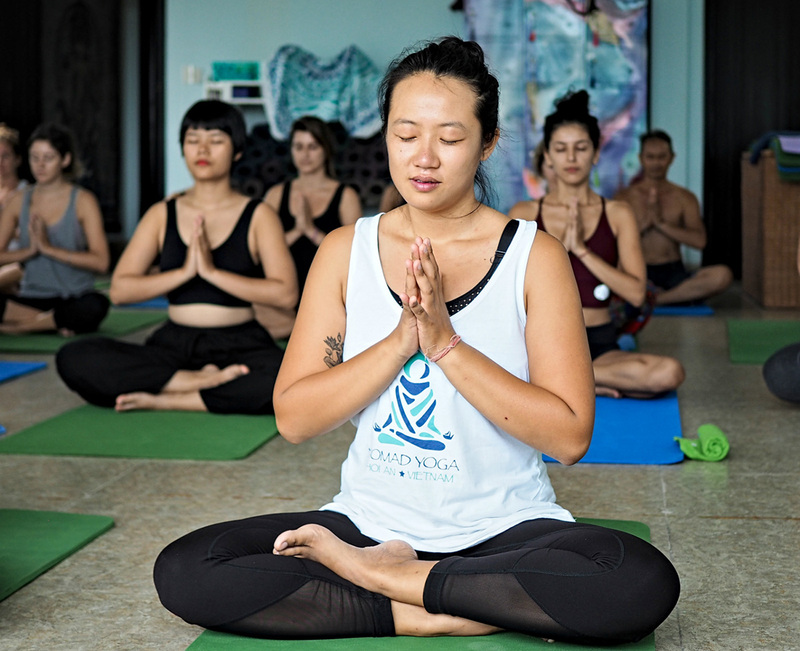 Nomad Yoga Hoi An offers meditation guidance, as well as ashtanga, gentle hatha, and hatha classes for all levels. Classes welcome everyone, regardless of experience or fitness level. The onsite cafe offers a menu of vegetarian dishes and fresh juices. Go to the website for class descriptions, class schedule and prices, and details about events and workshops. Nomad Yoga Hoi An is just one of the many highlights you can arrange to see using our international travel planner, Hoi An Edition. Great class this morning, very nice welcome, super Teacher knowing how to adapt to the level of each and very friendly moment in the studio then around a breakfast or a coffee, nice offer of drinks detox, coffee with different types of milk (latte coconut milk very good). The whole thing is 10min walk from the center of Hoi an. In short do not take the sessions offered by the hotels at exorbitant prices. I'm testing yoga on the beach demaî morning. Every day, we help thousands of travelers plan great vacations. Here are some tips on how to use your Listing Page to attract more travelers to your business - Nomad Yoga Hoi An. Promote your permanent link - https://www.inspirock.com/vietnam/hoi-an/nomad-yoga-hoi-an-a7406019285 - on your website, your blog, and social media. When a traveler builds a plan from this page, the itinerary automatically includes Nomad Yoga Hoi An. 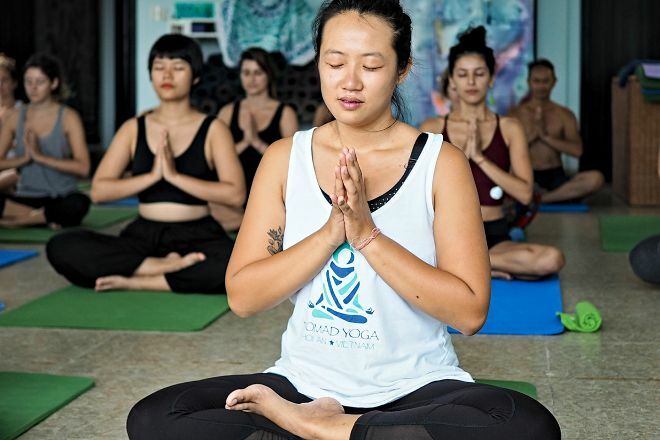 This is a great way for travelers looking for a great vacation in your city or country to also experience Nomad Yoga Hoi An. Promoting your link also lets your audience know that you are featured on a rapidly growing travel site. In addition, the more this page is used, the more we will promote Nomad Yoga Hoi An to other Inspirock users. For best results, use the customized Trip Planning Widget for Nomad Yoga Hoi An on your website. It has all the advantages mentioned above, plus users to your site can conveniently access it directly on your site. Visitors to your site will appreciate you offering them help with planning their vacation. Setting this up takes just a few minutes - Click here for instructions.